Lausanne, Switzerland - A hearing over a medal distribution dispute at the Olympic 200 metres final has been postponed until January 15, the Court of Arbitration for Sport said on Wednesday. The appeal from Dutch Antilles runner Churandy Martina to reinstate him as silver medallist was originally to be heard on Friday. 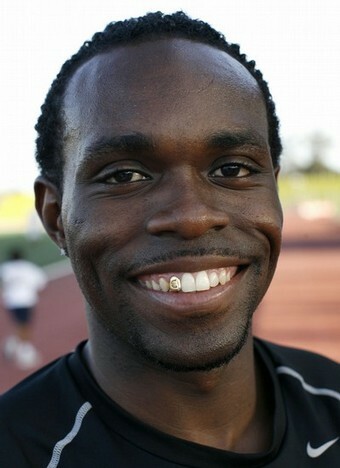 Churandy had originally finished second in the Beijing race in August won by Usain Bolt of Jamaica, with American Wallace Spearmon placing third. The race jury later disqualified Spearmon for stepping out of his lane. The US team then protested against Churandy for the same reason and the runner was disqualified as well - with Americans Shawn Crawford Walter Dix moving from fourth to silver and fifth to bronze, respectively. Churandy and his country's authorities brought the case before CAS, saying that the protest against his result was filed later than the 30-minute post-race limit set by the ruling athletics body IAAF. The disqualification of Churandy had caused outrage in the tiny Caribbean island nation at the time.